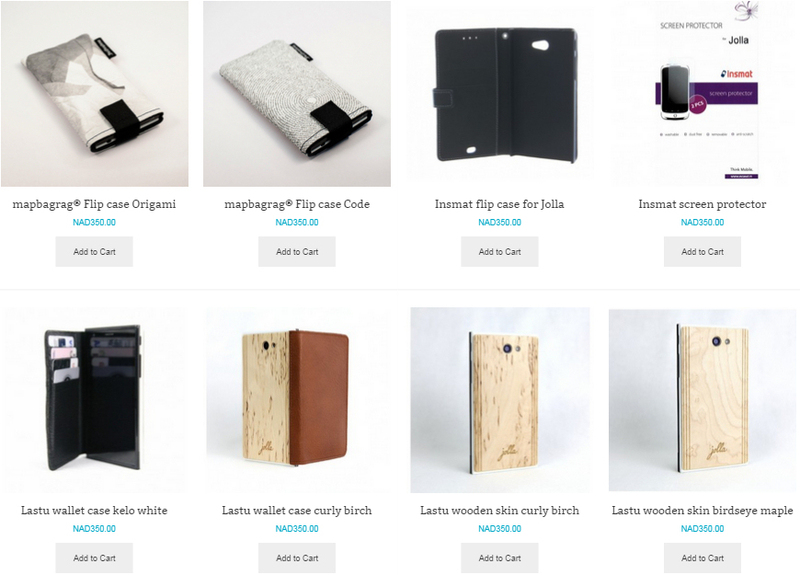 Jolla opened sails towards Africa a while ago, and now their official distributor LexConsult is demoing an online store similar to one Jolla has in Europe. The demoed assortment includes the Jolla phone, The Other Half smartcovers and accessories, and suggests two new countries to deliver to. Let's check this assortment, but please note that this is not the final list or pricing for Jolla products sold in Namibia. 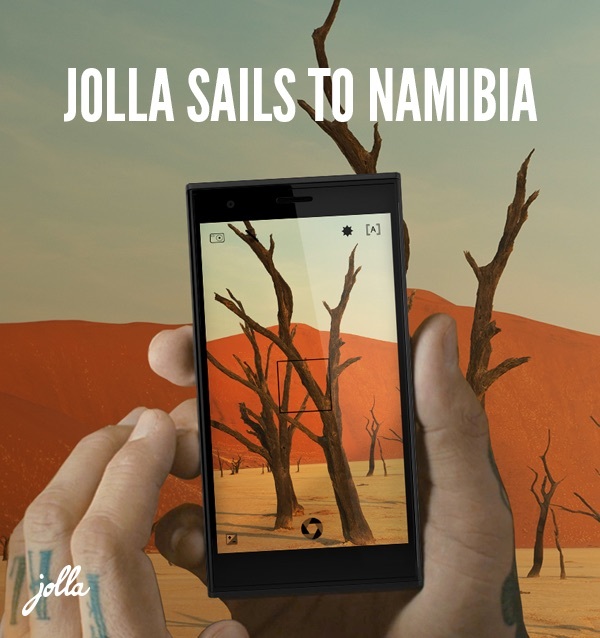 According to Jolla, the only confirmed products to be sold there are the phone and 3 different The Other Half models, and the only confirmed delivering country is Namibia. 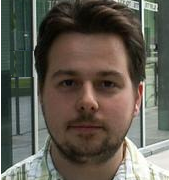 April 10th, 2015, STUDIO/K, Netherlands at Awesome IT event: Carsten Munk shared an insight how the start-up Jolla managed to build a mobile OS and a mobile phone with just 100 employees. 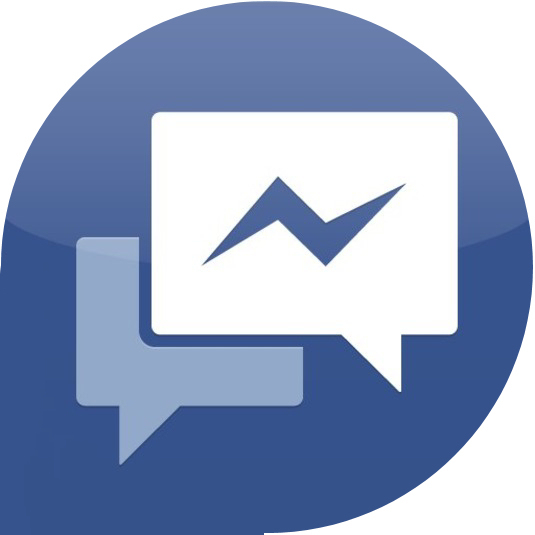 We were a bit afraid that the FB Chat feature won't be available after the next update. 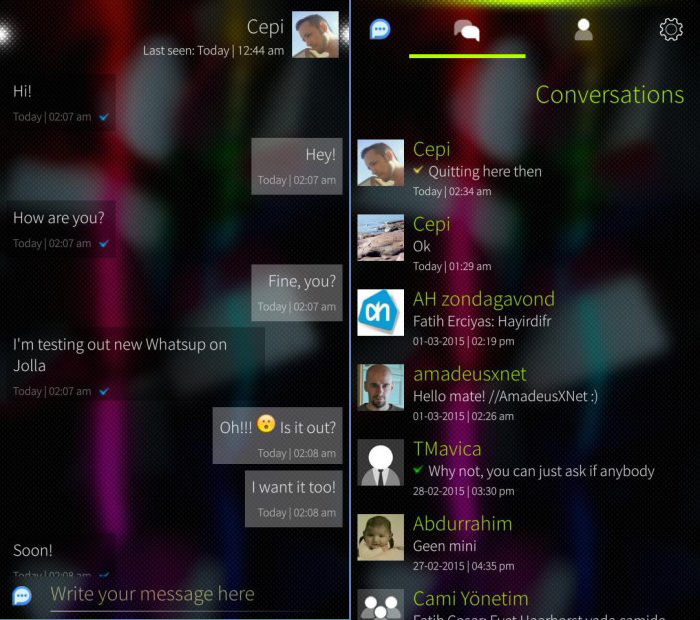 Well, Jolla had a word with FB Devs, and they came to an agreement pretty fast - Chat On Sailors!